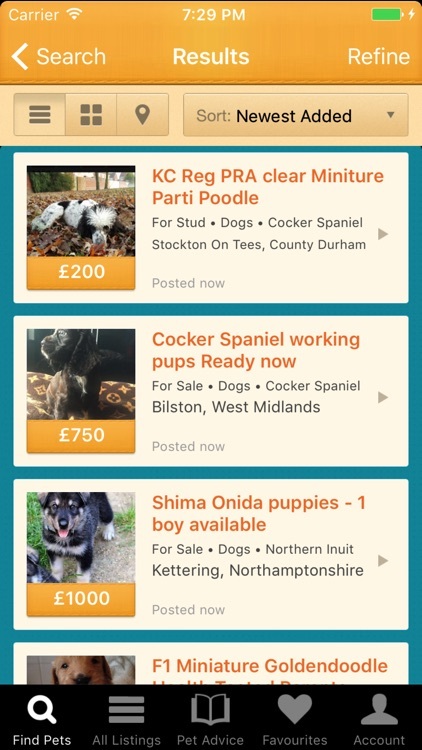 The official iPhone app from Pets4Homes.co.uk, the UK's most popular pet classifieds website for all types of pets for sale and adoption. 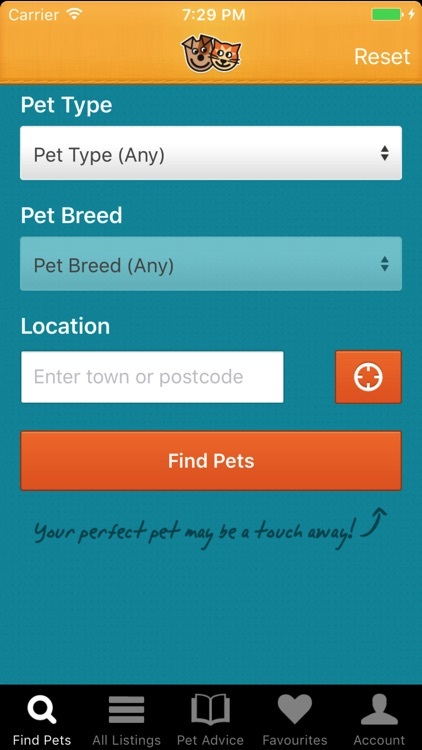 The Pets4Homes app gives you easy access to search over 26,000 dogs, puppies, cats, kittens, rabbits, horses and other pets for sale and adoption, advertised by breeders, rescue centers and pet owners throughout the UK. 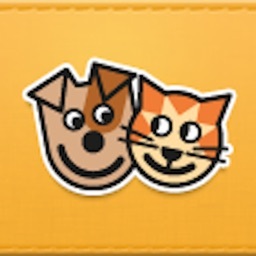 - Search pets by pet type, pet breed, location, price and distance. - View search results in a list view, grid view or on a map. 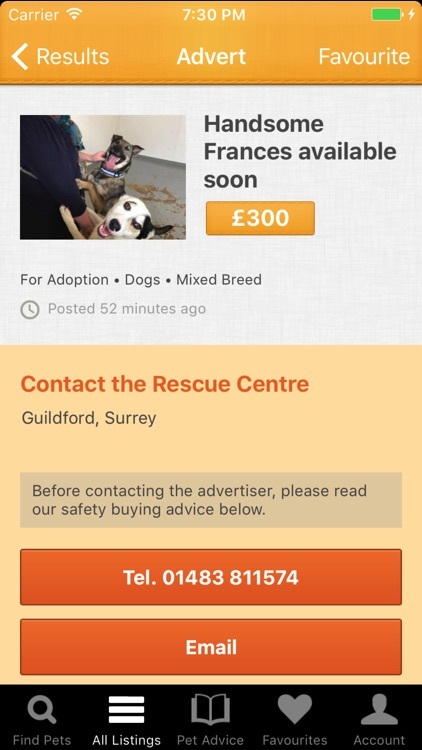 - Sort your results easily by date, price or distance. 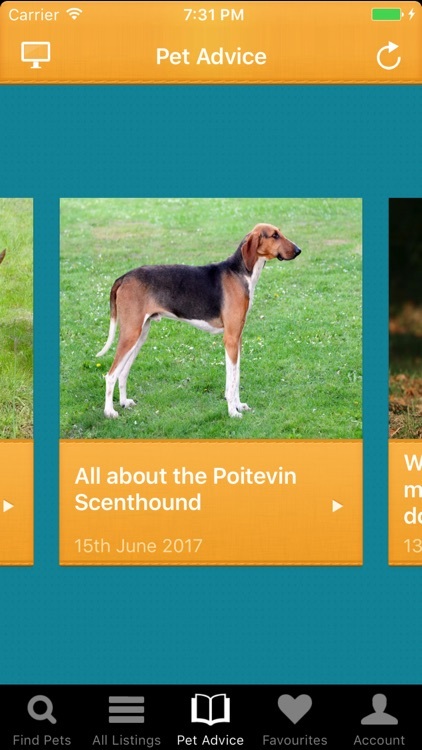 - View pet adverts with multiple high resolution photos. - Share adverts via facebook or twitter. - Contact advertisers directly from the app. - Add adverts to your favourites list for viewing later on. 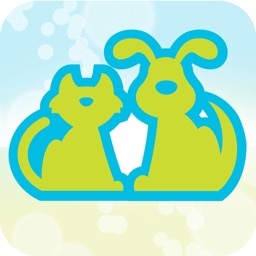 - Read buying advice and pet breed information. 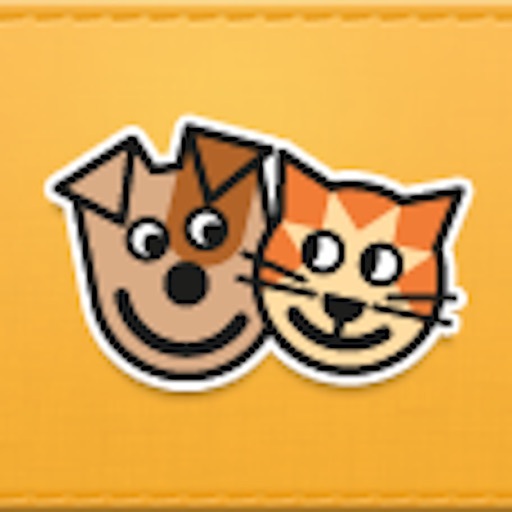 - Read daily pet advice articles. 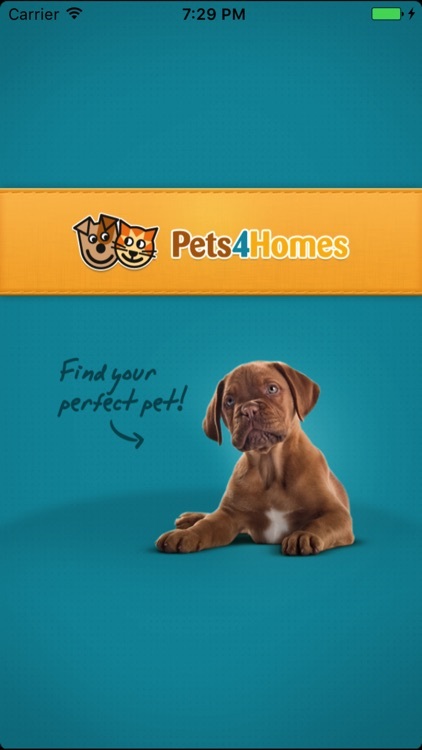 - Register and access your Pets4Homes account page to post new adverts. 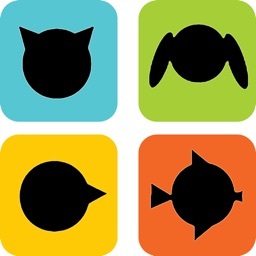 - Manage your existing adverts via the app. 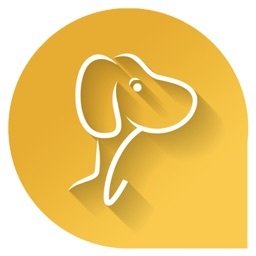 - Upload and manage unlimited photos to your adverts. - Access advert statistics to see how many people are viewing your adverts. Please contact our support team via [email protected] for any questions regarding the app.